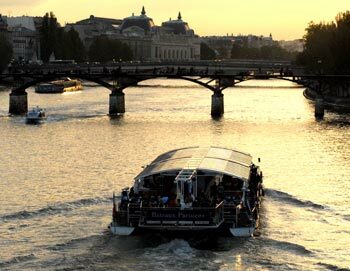 Experience an unforgettable evening on a romantic trip along the Seine. Enjoy a delicious 3-course menu, while you watch the sky turn dark and the city's beautiful monuments light up on the banks. 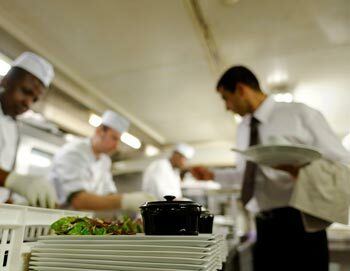 You are invited to go directly to the boarding area, located on the Quai de Solférino, a few feet from the Musée d'Orsay, where the La Marina team will welcome you. 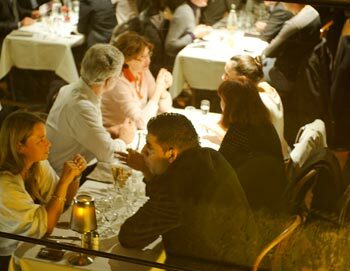 Seated in the window of the boat-restaurant, you will have an exceptional view of the bridges and sights of Paris all along the banks: Notre Dame Cathedral, the Musée d'Orsay, the Eiffel Tower. 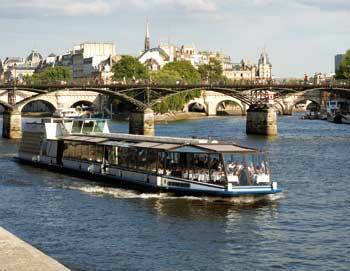 You will sail into the magic of Paris, which looks especially lovely from the Seine. 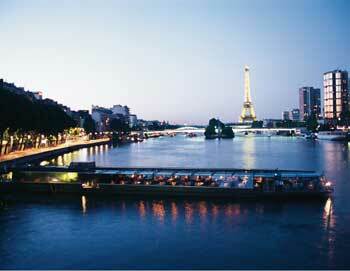 You will quickly discover why the City of Lights is considered one of the most romantic cities in the world. 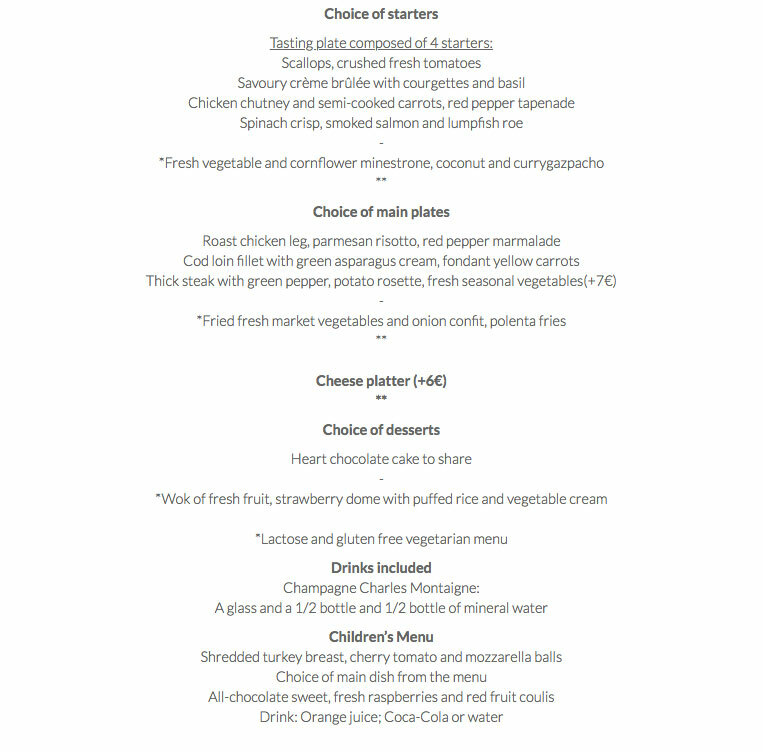 Enjoy a gourmet dinner onboard La Marina. 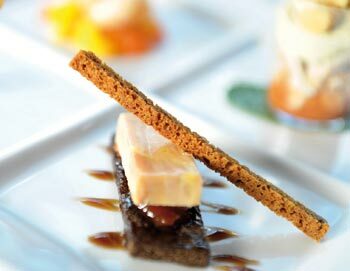 Taste delicious French cuisine while enjoying the panoramic view of the city. Your romantic meal ends with a delicious chocolate cake for two. The cruise starts by the foot of the Orsay Museum. Where does the cruise end? The cruise ends back by the Orsay Museum. The cruise lasts 2 hours. The cruise departs at 6:45 PM.